The air was thick with the threat of rain. The overcast sky and dreary weather mimicked my own mood. It was Monday, and I was dreading going to work. As I backed out of the garage something caught my eye. I peered across the yard and saw a single defiant daffodil. The sunny color was the antidote for my sullen mood. I have planted daffodils, over the years, but they never flower. The stems will emerge above ground, but the plants never produce the distinctive yellow cup. Today, however, I finally witnessed a single daffodil in bloom. The cheerful yellow color of the trumpet flower stood in stark contrast to our dormant yard and my darkened mood. 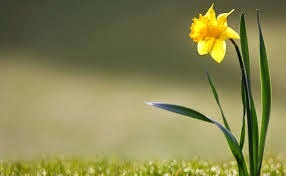 God used this single defiant daffodil to speak to my heart. In my spirit, a still small voice whispered, “April, be a defiant daffodil today.” While driving to a thankless job, God encouraged me to lift my chin up towards the Son, smile bright, and be a defiant daffodil. 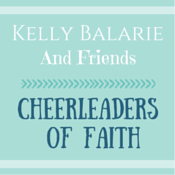 In a world filled with hate and gloom, cheerful defiance is required to live counter-culturally for the Lord. God used this single flower to remind me to lift my head up to my Creator and to bask in His glory. 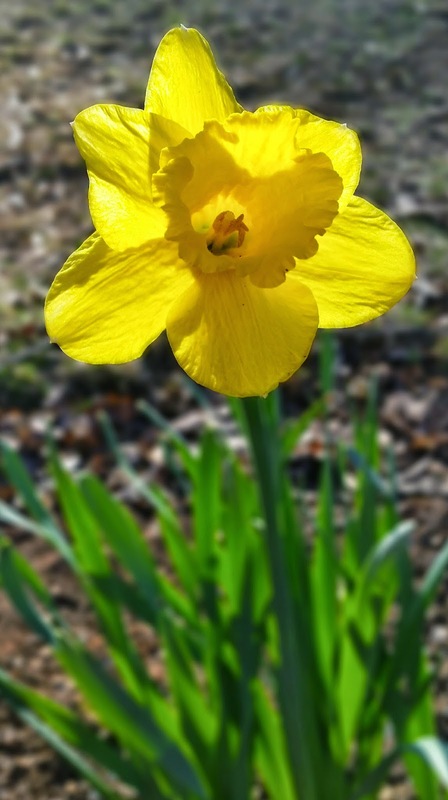 After researching daffodils, I learned these flowers are known in England and European countries as “Lenten Lilly.” The daffodil is symbolic of spring and rebirth and is connected to Easter. Just as this single solitary daffodil brightened my day, God showed me that, we too can be little spots of cheerful yellow happiness in a dormant world. And don’t be wishing you were someplace else or with someone else. Where you are right now is God’s place for you.